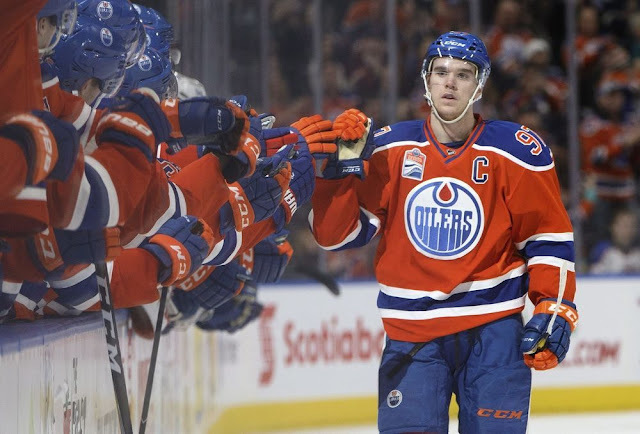 If there's any such thing as an untouchable in today's NHL, Connor McDavid would be it. Unless he forces his way out, that is. 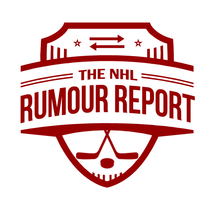 There have been relatively minor but steadily growing rumblings about McDavid's long term future in Edmonton, considering the team's lack of success since drafting the star centerman in 2015. Aside from one playoff appearance in 2017, the Oilers have mostly failed to move the ball forward despite having one of the best players of this generation. The timeline - if you can call it that - around McDavid's future has been discussed more than you would expect. The player just signed an 8 year extension and has said and done all the right things, but those in the know seem to think the Oilers might be only a couple of years of incompetence away from the player applying pressure to the organization, if not asking out. Jack Eichel was able to use his leverage in Buffalo to get a new coach, general manager and a sweet new 8 year, 80 million dollar extension in 2017. Could be that McDavid is merely using his leverage to get the Oilers organization back on track? Older Oilers fans are still haunted by the decision in 1988 to trade Wayne Gretzky to the LA Kings for players and a duffel bag of cash. It's hard to see the current day Oilers management trading their franchise player by choice. McDavid would have to truly force their hand for that to happen. A big first step has already taken place: firing GM Peter Chiarelli, who seemed to make the team worse at every turn. And by all accounts, McDavid wants to make things work in Edmonton. If the new general manager is at least half-competent, that should be quite doable. But the pressure is on, and the upcoming summer will be pivotal as to which way this thing goes.